Our faculty and staff believe that physician assistants are part of the solution to our nation’s health care challenges. Our mission is to be a recognized leader in primary health care education, scholarship and service. 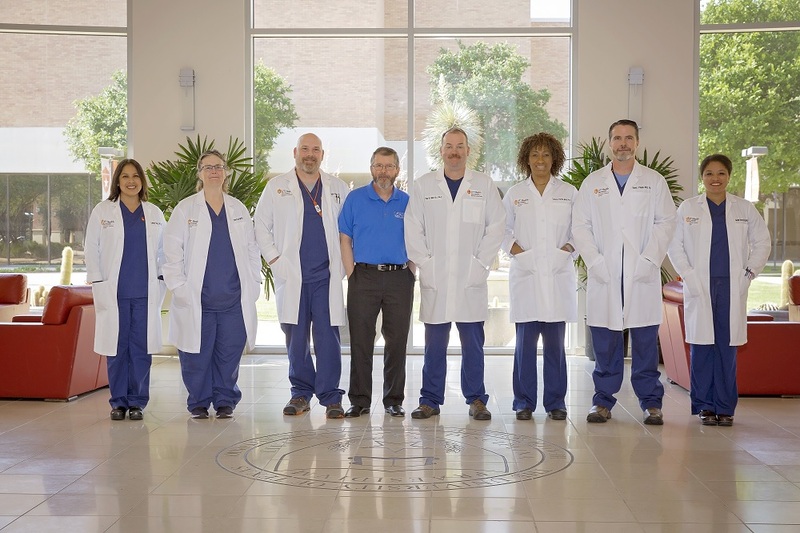 Our program has a vision that includes the education and training of competent and caring primary health care providers who will meet the needs of society, faculty, staff and student service to the community and region. Physician Assistant Studies - Why Primary Care from UT Health Science Center on Vimeo.